Neota Logic is a global provider of artificial intelligence software for legal and compliance. Combining reasoning, workflow and intelligent document assembly, the company's easy-to-develop, intelligent advisors help law firms and their clients improve efficiency, manage risk and achieve regulatory compliance. The PR programme included a range of article placements in legal media outlets and the production of short animation clips to boost social media shares. 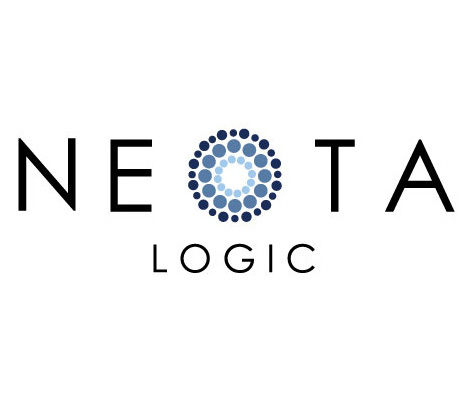 Technology PR boosted Neota Logic’s profile amongst key media, law firms and AI industry watchers through strategically placed articles and animated video explainers. Social media presence was boosted through higher value content marketing and closer marketing coordination with its North American office. Technology PR showcased spokespeople as industry experts and they are now proactively invited to speak at key industry events.